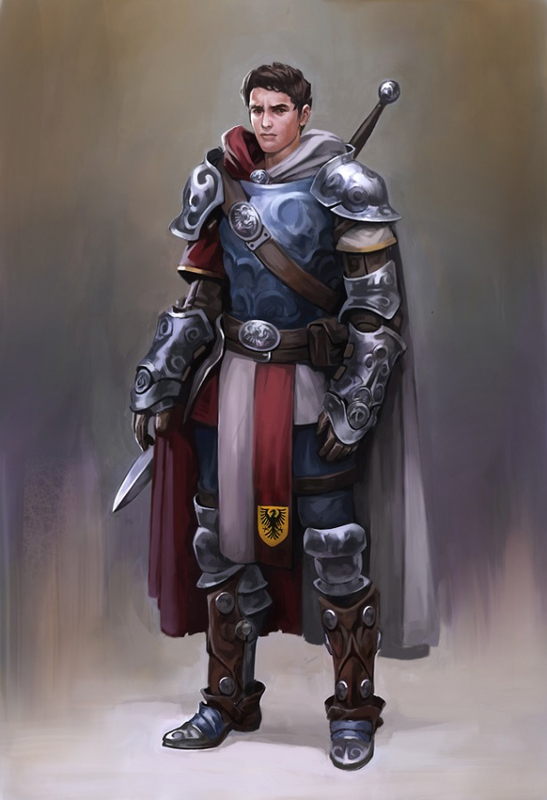 Profile Born and raised in Andoran, Bradin Tavel joined the Eagle Knights to bring honor and glory to his family name and fight for a righteous cause. Bradin serves in the Steel Falcons, formerly under the command of Seriphos. Since Seriphos' disappearance, Bradin has been sent to Westcrown to assist in the war effort.